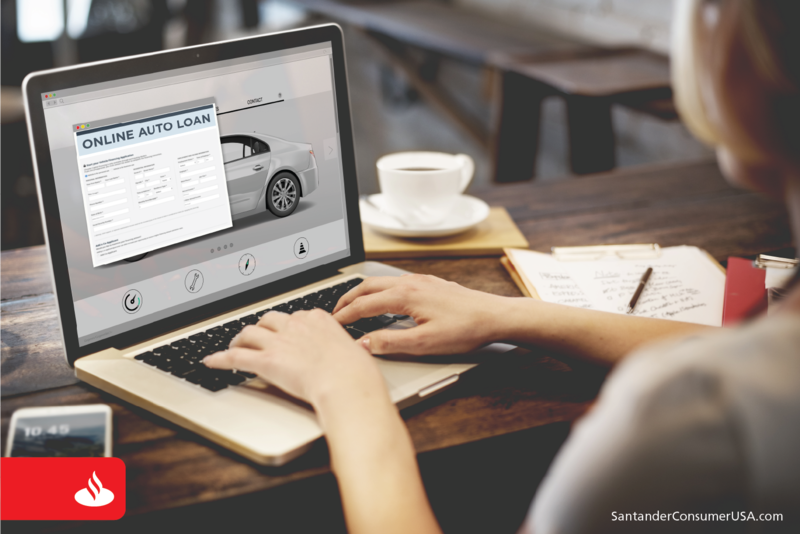 Who do you trust if you’re shopping for an online auto loan? It’s a question worth asking, because there are many choices available to car shoppers. One answer you might consider is RoadLoans. Of course, you would expect the Santander Consumer USA (SC) blog to say good things about RoadLoans, SC’s direct-to-consumer lending product for all credit profiles. But most consumers are likely to prefer reviews by third parties, such as other consumers who have financed a new or used vehicle through a given lender or through websites that have compared the prospective lender – RoadLoans, in this case – to other online finance companies. Take, for examples, TopTenReviews.com, an independent, “objective third-party” review site; ConsumerAffairs.com, a consumer news, review and advocacy organization, and TrustPilot online review community that helps people “buy with confidence.” Two of the three incorporate consumer reviews and all rate RoadLoans highly as an online auto-lending option. ConsumerAffairs, which ranks RoadLoans No. 1 out of nine auto lenders, cites the program for financing new or used cars from dealers or individuals, its ability to help “applicants who have a hard time getting a loan from other lenders,” the ease in applying, approval speed, no application fees, competitive rates, multiple payment options and online account app. ConsumerAffairs also reported an overall customer satisfaction rating of more than 4.5 stars out of a possible five from 126 reviewers, while TrustPilot gives RoadLoans an “excellent” rating for nine of a possible 10 stars, based on 424 customer reviews. RoadLoans also is the trusted lender of companies such as Autotrader and Cars.com. If you’re ready for your next car, apply for financing online with RoadLoans to get a fast decision. And if not, you can learn more about RoadLoans, auto and auto finance news on the RoadLoans blog.